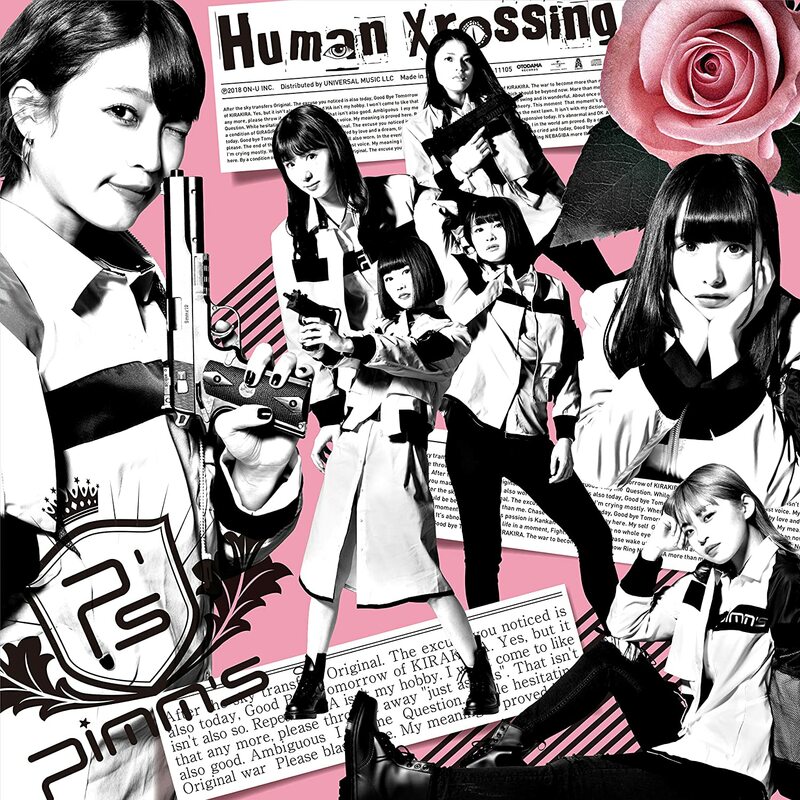 Pimm’s release another promotional video from their “Human Xing” mini album with the upload of “Muka chakka fire”. The rock arrangement carries a pumping dance beat and keyboard ornaments that seem to almost warrant the para para dance treatment. For their part, the girls of Pimm’s act things out over a chroma key background and simple props while the computer artists animate swirls and motion blurs. 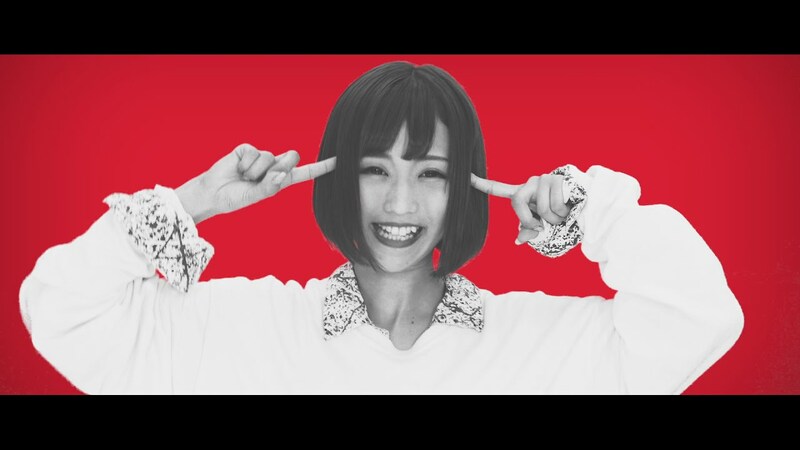 Pimm’s are filmed in black and white similar to the “Huma Xing” album art while the backgrounds are either simple blocks of vivid color or gray with color-keyed borders. 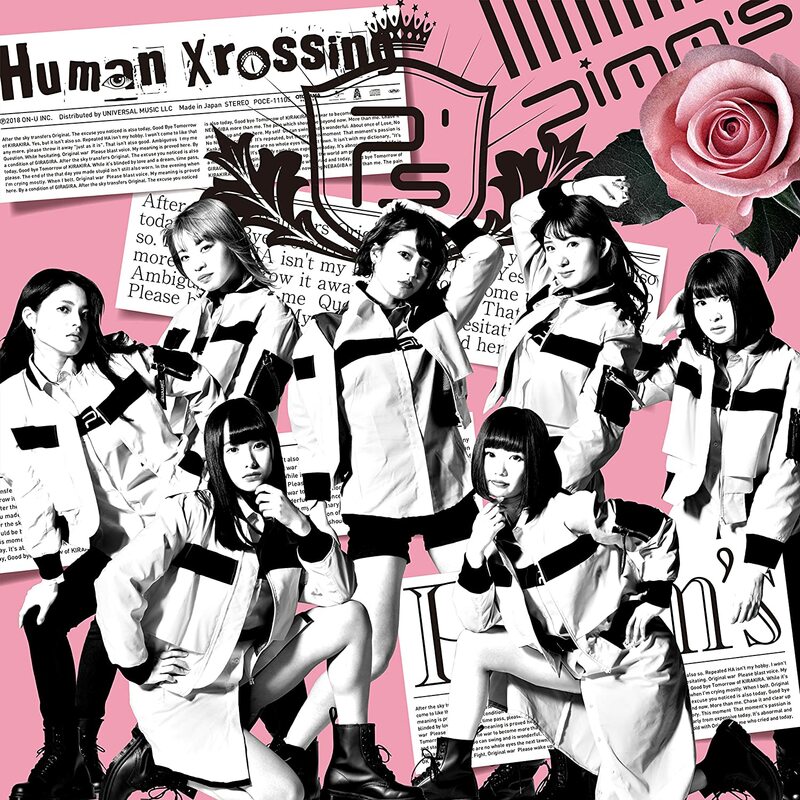 While the fighting poses and action skits set out by the girls is entertaining, I think the bonus here is the lively and catchy musical offering. 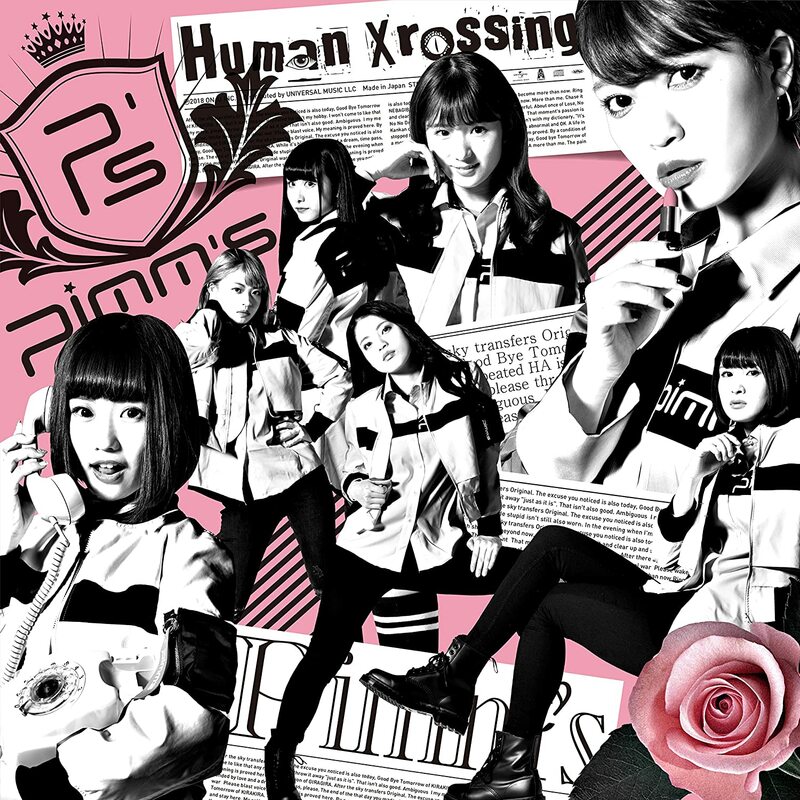 “Muka chakka fire” is on Pimm’s debut mini album “Human Xrossing” released in September. 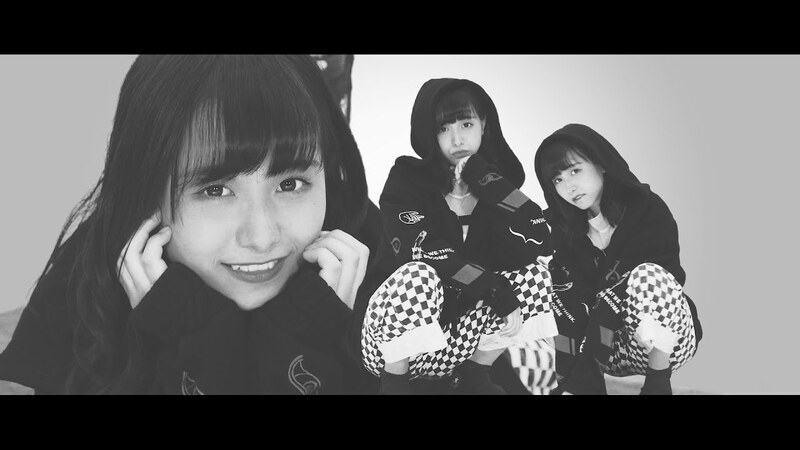 Next New PV Alert: SILENT SIREN – Go Way!